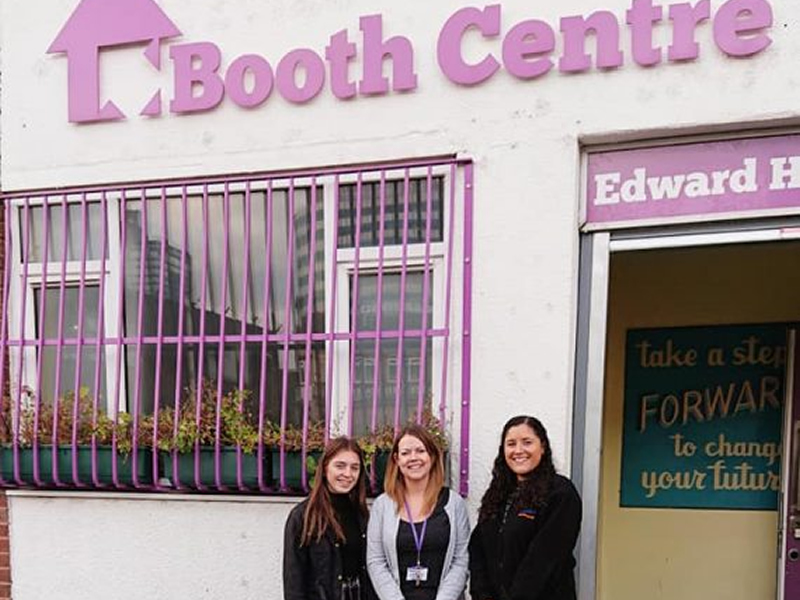 On the 30th October Priya and Jasmine carried out a ‘Big Shop’ for the Booth Centre, Manchester. They are currently asking for donations to their Harvest Appeal. This will enable them to provide free food and drinks for their many visitors. They serve over 700 cooked breakfasts and lunches each week. Thank You so much for your donation to the Booth Centre. Your support is making a difference for people with experience of homelessness.